Almost sounds similar to the pronunciation of "griot" but this recipe is meatless. 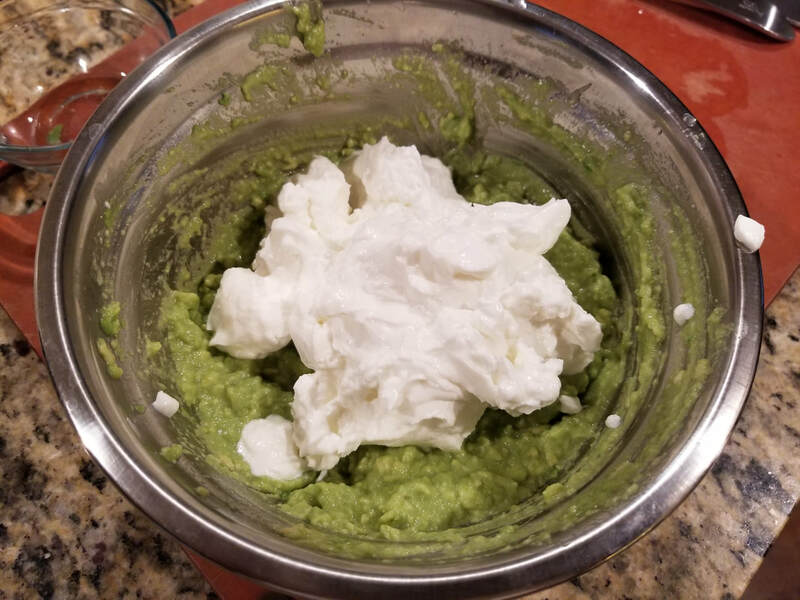 If you look real closely, the name of this recipe basically has the name of the main ingredients molded intricately together to form the most interesting combination of names: Gree = Greek, yo = yogurt, and guac = guacomole (actually, more for avocado). And there you have it! 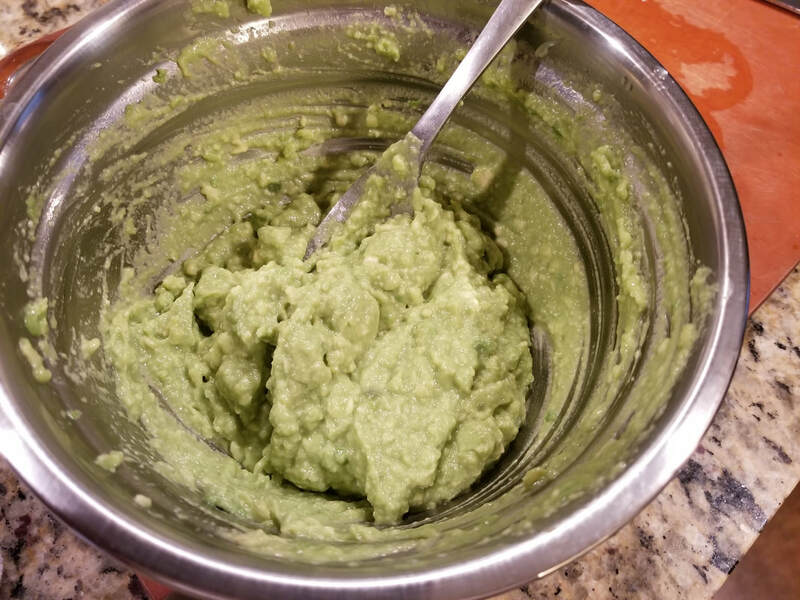 Greeyoguac! Yes, I know it's lame but I don't care. It's a creamy salsa/dip/whatever-you-want-to-use-it-on kinda thing. It's healthy, delicious, and easy to make. No cooking involved. Just some prep work and mixing! 1. Most of the work here is all in the preparation of the different vegetables being used. Once everything is diced up, it's only a matter of mixing everything together. I know I previously mentioned that there is no cooking in the recipe but the corn is the only item that is cooked. 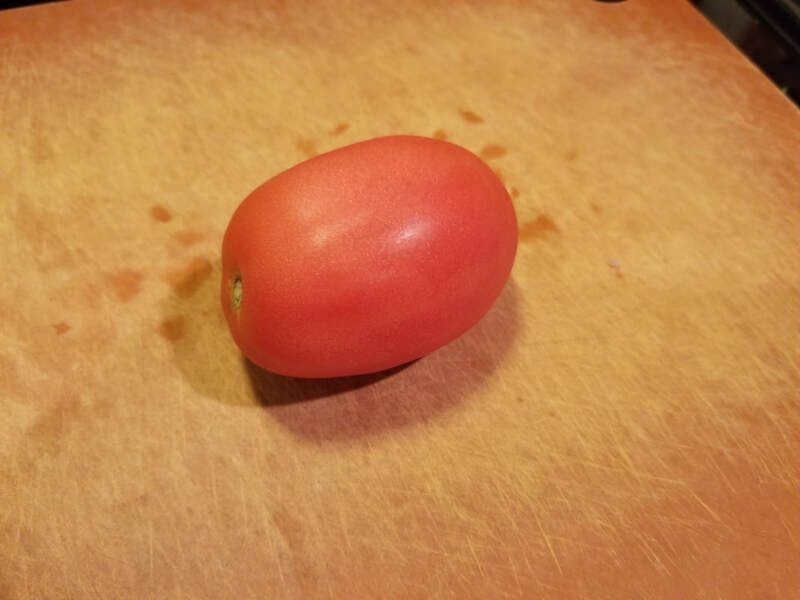 You can either microwave it or boil it. 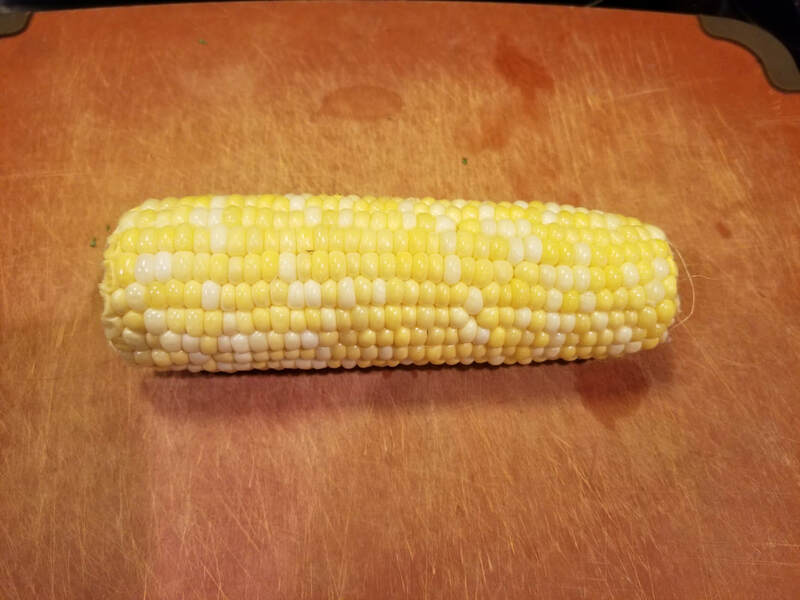 Cook until tender and cut off the kernels. 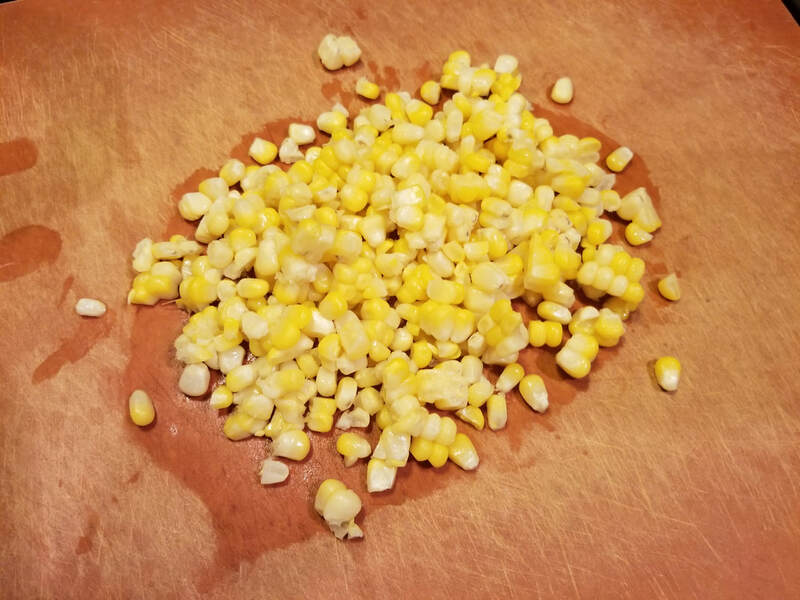 Set the cooked corn kernels aside. 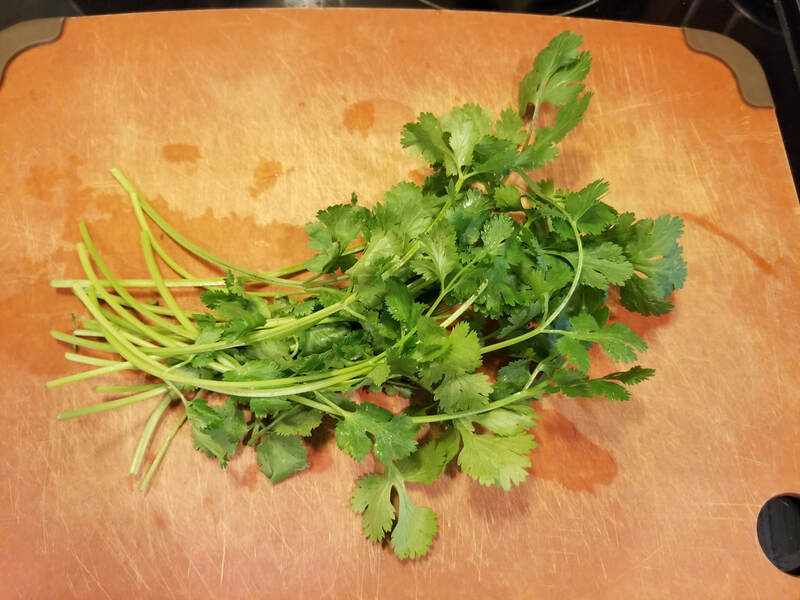 Rinse off cilantro and remove the stems. Remove any excess water. Roughly chop about 1/4 cup worth and set aside. 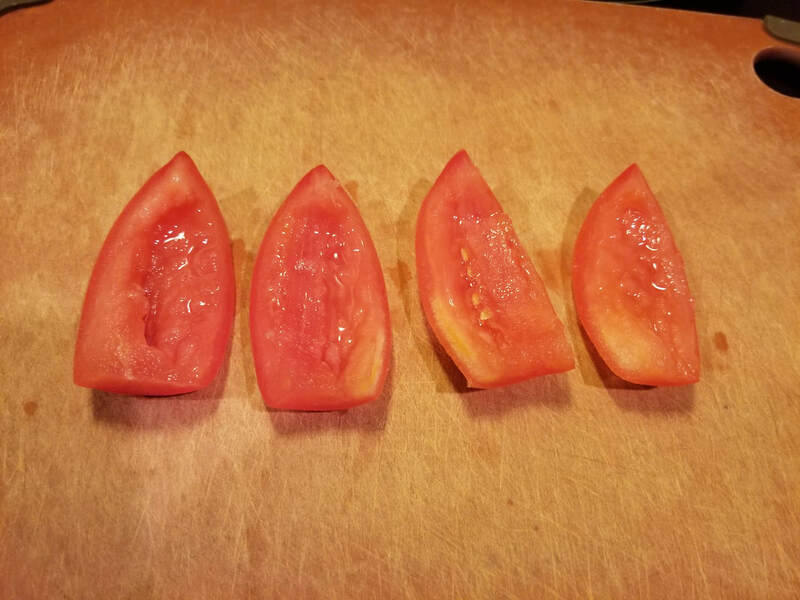 Rinse off 1 - 2 roma tomatoes. 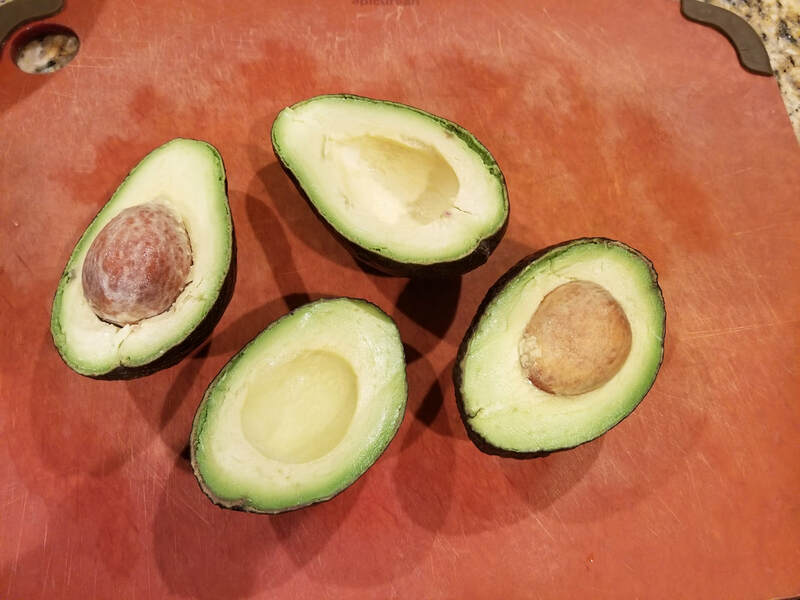 Cut into quarters and remove the seeds. 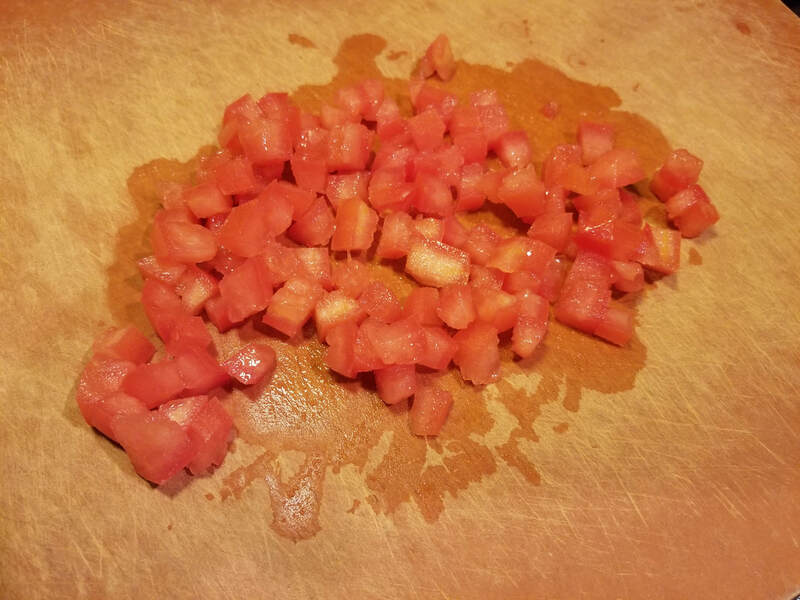 This will remove the water content of the tomato making your salsa/dip more creamy and less watery. 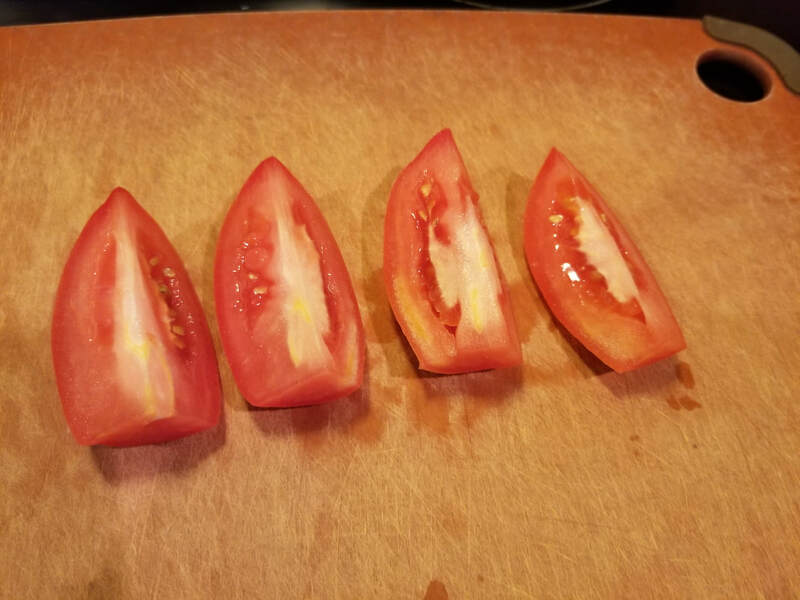 Then, dice the tomatoes and set aside. Choose an onion of your choice. 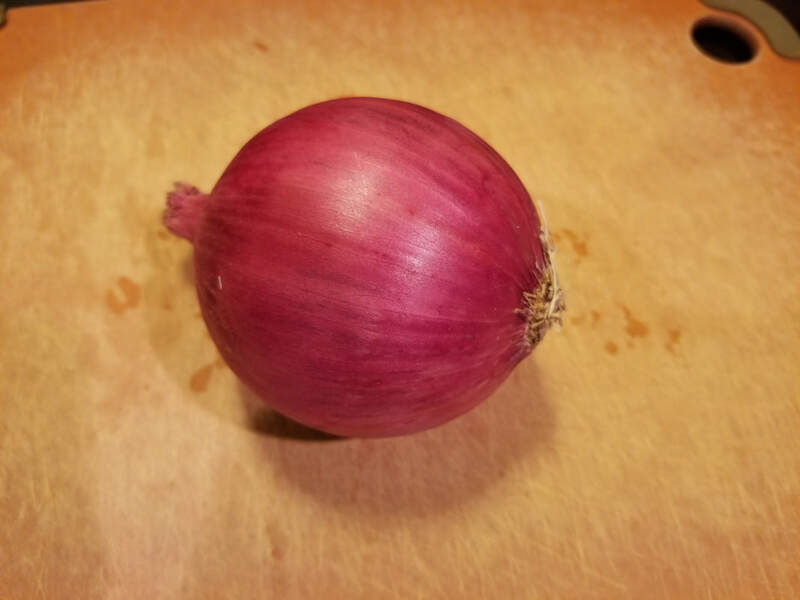 Here, I have a red onion. Dice about 1/4 cup worth of onions. 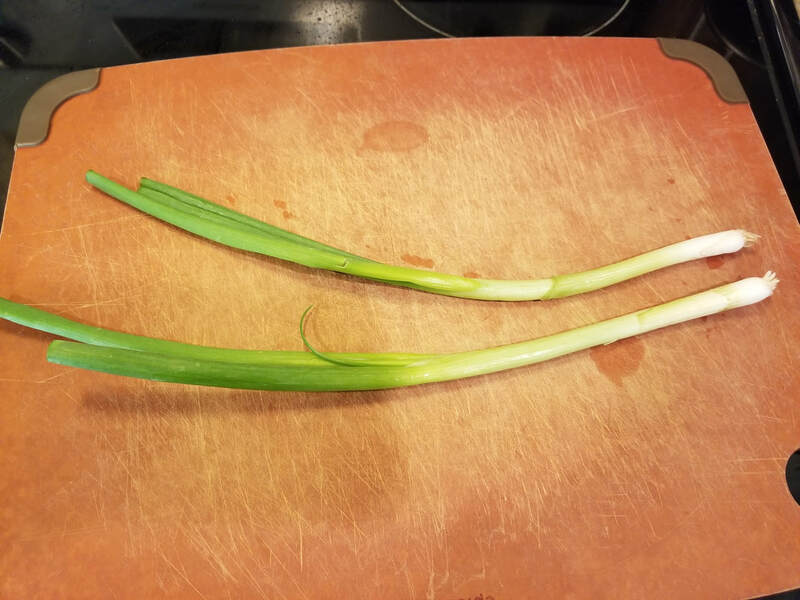 Allow it to soak in warm water for about 5 minutes then drain to get rid of some of that strong, raw onion taste. 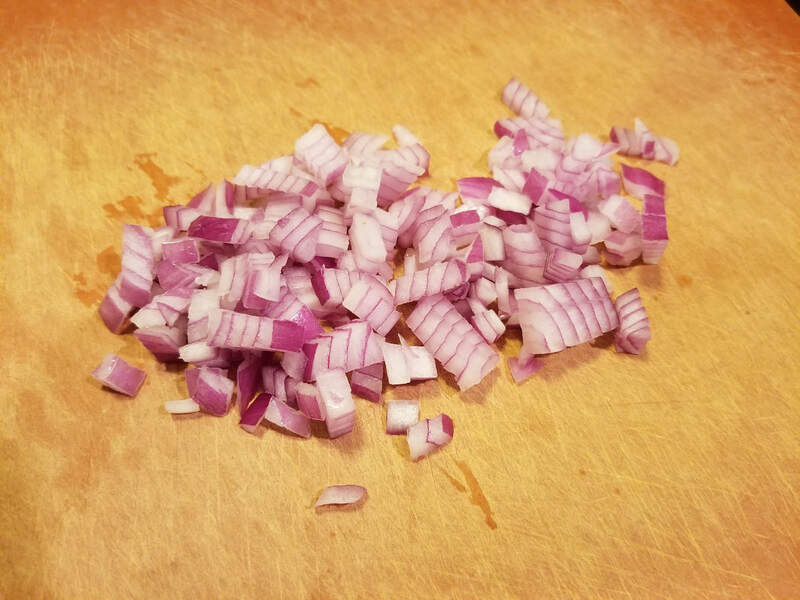 Set diced onions aside. 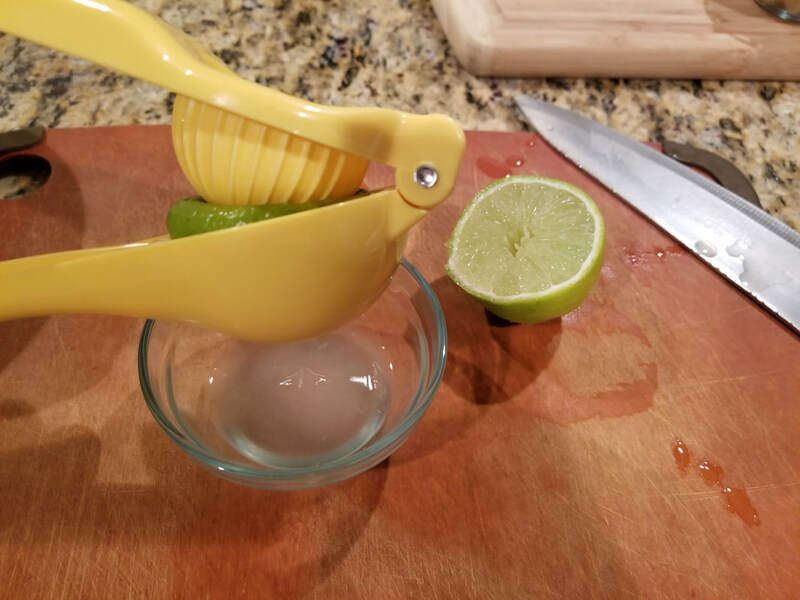 **If you're interested in a kick, finely dice up a jalapeno to add! I've omitted it this time around because my son can't handle the heat just yet. 2. Juice 1 lime and set its juices aside. 3. 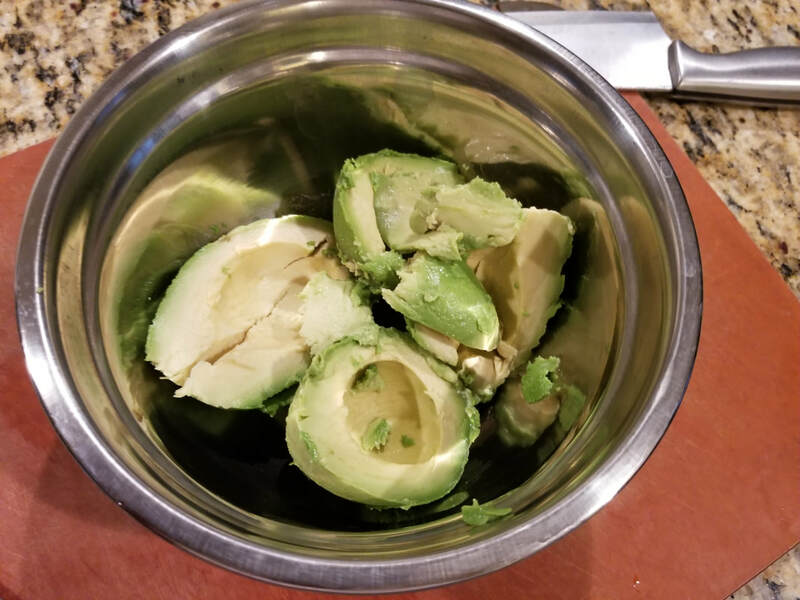 Slice 2 avocados and scoop out its contents into a mixing bowl. 4. 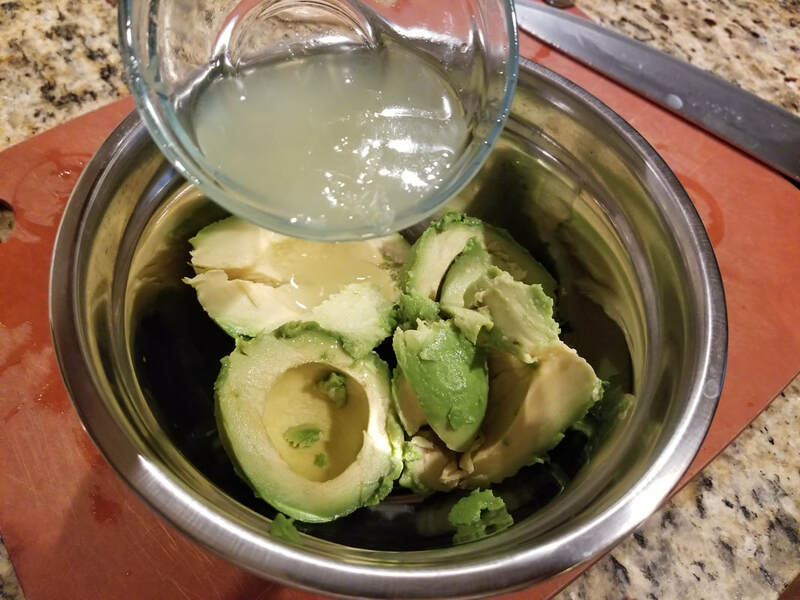 Add the lime juice to the avocados. Using a fork, mash the ingredients together until it forms a fairly smooth consistency. 5. 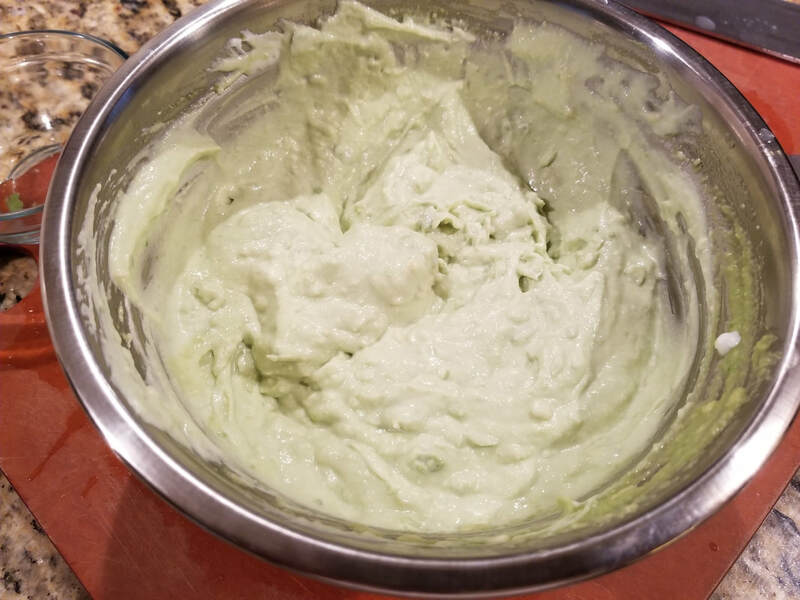 Add about 1/2 to 1 tub of Greek yogurt (depending how much you want to make) and mix thoroughly to well combine. 6. 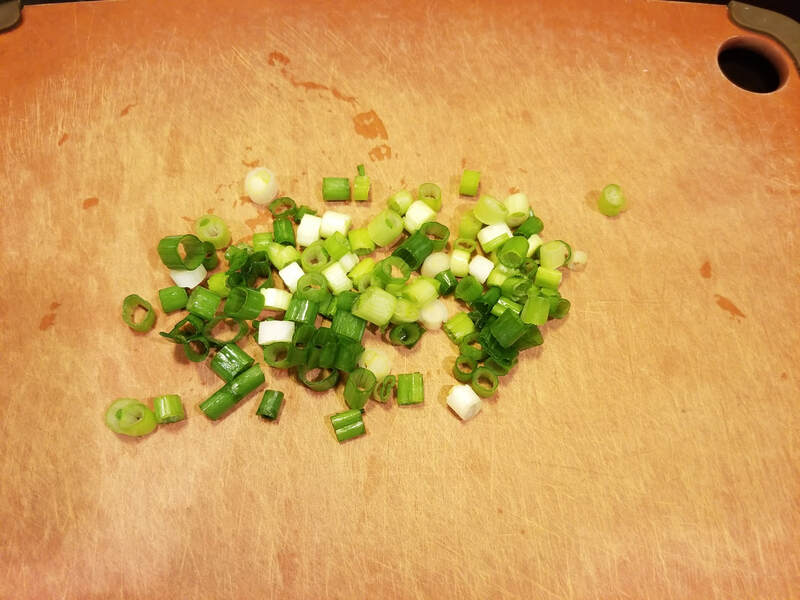 Add in all the remaining ingredients: diced vegetables (including the optional jalapeno if desired), 1/4 tsp. 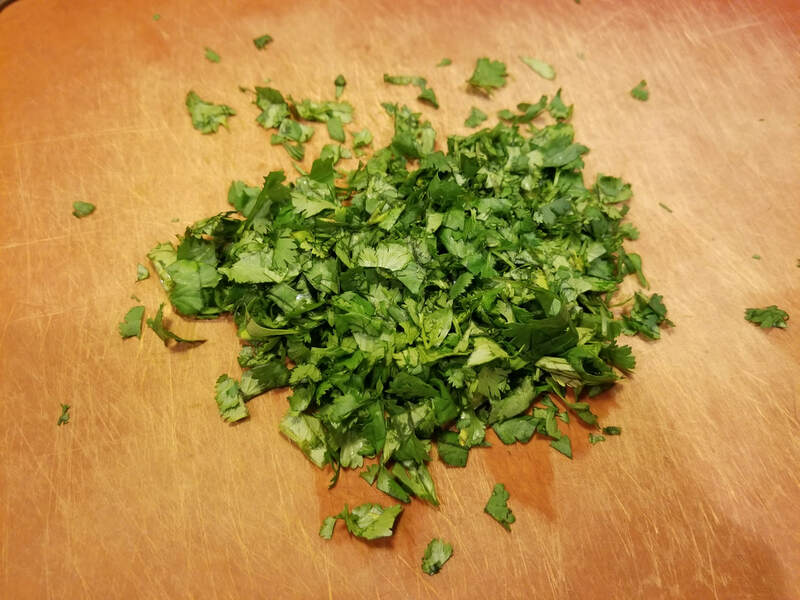 oregano, 1/4 tsp. garlic powder, and salt to taste. Mix everything thoroughly until well-incorporated. 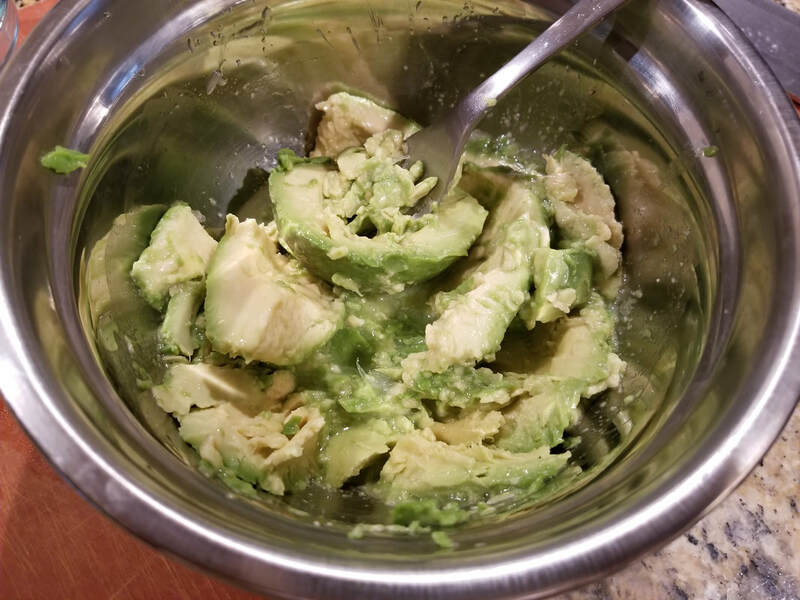 Greeyoguac is ready to be served and accompanies most dishes very well. 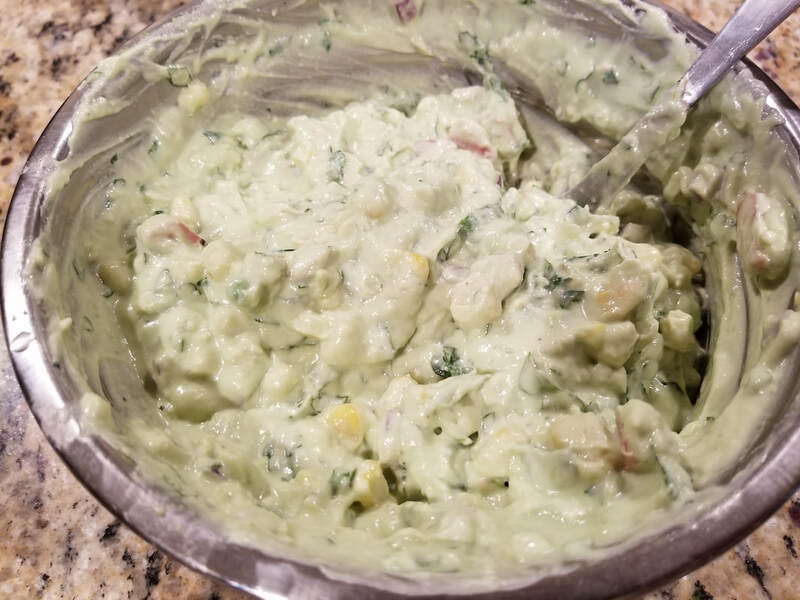 Try it as a dip with chips, in a burrito, on a taco, or even on the side of grilled meats/chicken. 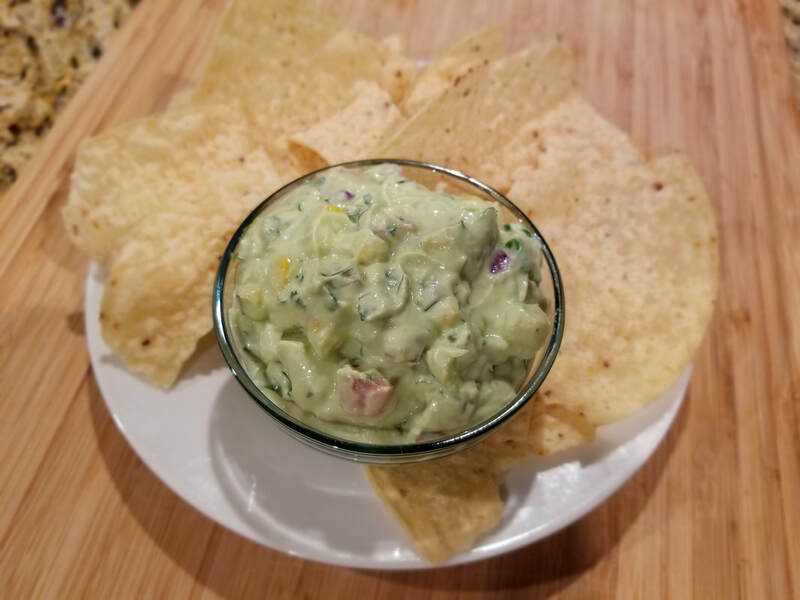 Anytime you're in the mood for some sort of salsa/dip variety, try this and it won't disappoint! What are your thoughts on this recipe? 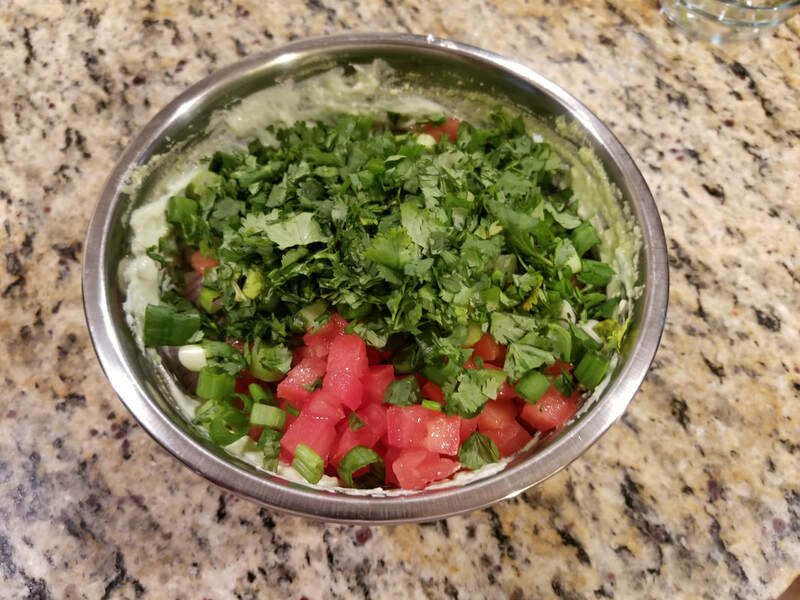 What would you try this salsa/dip on?